PMR provides a comprehensive set of services to apartment management companies and owners to increase the overall value of their multifamily communities. Our apartment redevelopment management includes essential steps beginning from pre construction to post, including interior design. 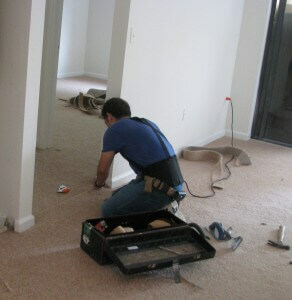 Contact us today to see how we can help with your apartment renovations.